Join us at TU Dance Center for a master class for intermediate/advanced dance students with TU Dance’s visiting choreographer Kyle Abraham. 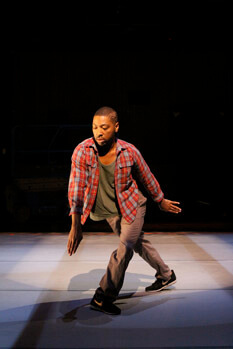 Kyle Abraham is the artistic director of Abraham.In.Motion (A.I.M). Saturday, March 26 | 2:00-3:30pm. Classes taught by A.I.M emphasize four specific core values: exploration, musicality, abandonment, and intuition. The opening warm-up sequence focuses on the fluidity of the spine, articulation, and core body strengthening and then builds up to challenging, creative and invigorating phrase work. 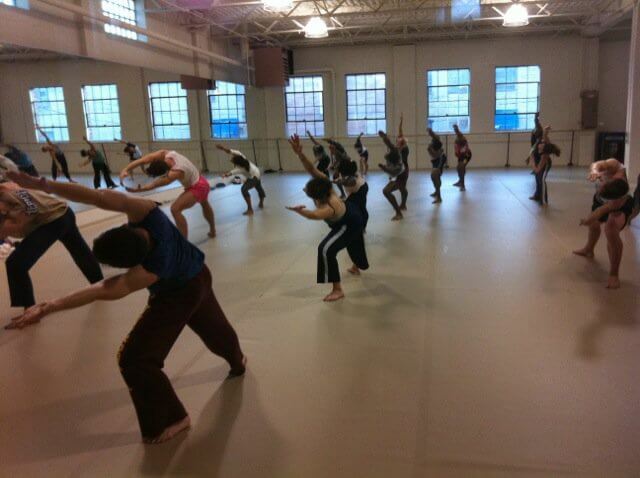 Students experience a personalized postmodern movement vocabulary full of intricate gestures and fearless floor work. Looks like you have entered a product ID (37) that doesn't exist in the product database. Please check your product ID value again! Kyle Abraham’s residency is supported by The Rosemary and David Good Family Foundation. This 8-week workshop with Thern will teach body and spacial awareness; rhythm and phrasing, ensemble dancing and injury prevention through modern dance patterns and improvisation. 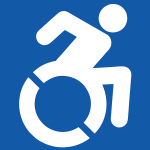 Students enrolled in this workshop should have some prior dance experience. Looks like you have entered a product ID (34) that doesn't exist in the product database. Please check your product ID value again! Artistic Directors Toni Pierce-Sands and Uri Sands will be holding company auditions for the 2016-17 Season. Interested dancers must bring a printed resume and a headshot.